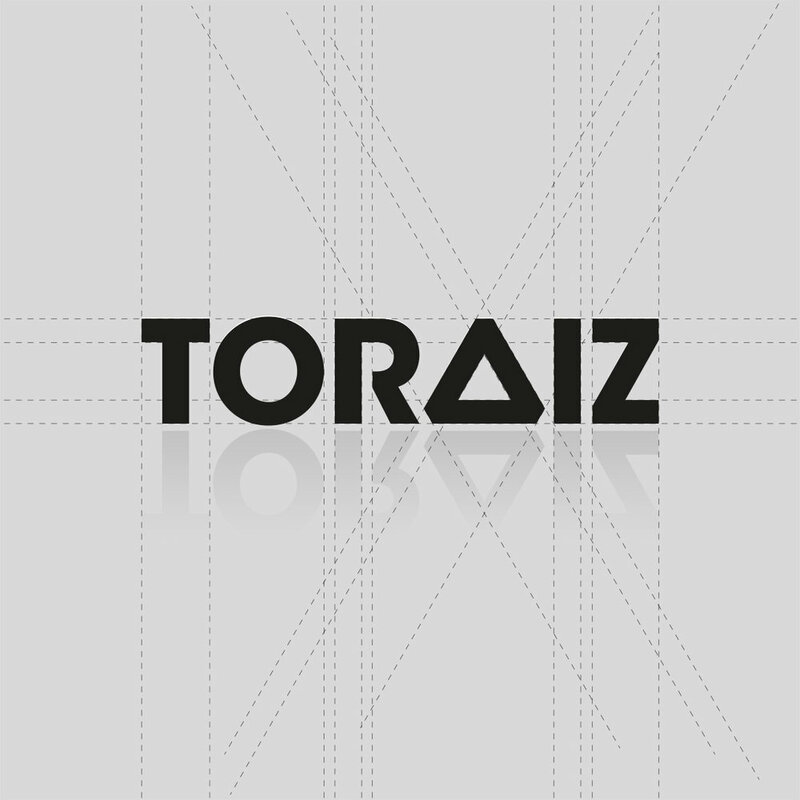 The “Toraiz” Live Sampler was a brand new product line for Pioneer DJ - and their first foray into the world of music production. Such a product required a bespoke logo design. We worked with Pioneer teams across the globe to create a bold, modern and distinct logo mark to signify this incredible new product range.